You really should participate in The Great Backyard Bird Count this coming weekend, 15-18 February 2013. It’s an excuse to look at birds, you can participate from anywhere in the world, and, for the first time, you can enter your data easily through eBird! What better way to enjoy birds than to do it while participating in a worldwide citizen science event? What are you waiting for? 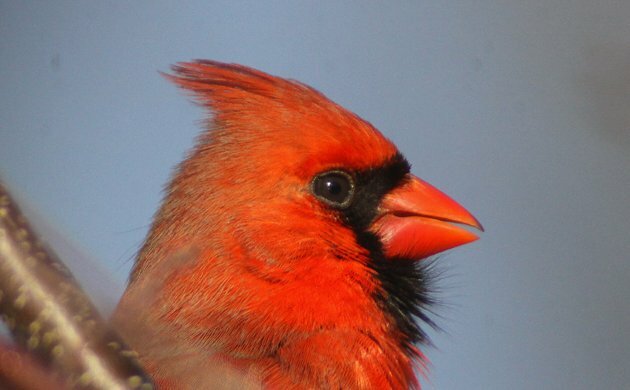 Head over to The Great Backyard Bird Count site to get started! What is the National Bird of Jamaica?